The way you look plays a very important role in how you are perceived in the society, and in that perception your hair also holds a crucial role. At given point of time, your hair is under the anagen, catagen or telogen phase, and at any time, you may lose hair. Normally, a hundred hair a day is considered fine, and it is only when some hair fall, that new hair will have the chance to grow. But when you start to see hair everywhere, there could be reason for worry. 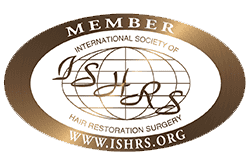 While in most cases, the heavy hair loss is a temporary phase, in some cases, it could be the indication of a much more serious problem, which could require medical intervention. Whichever the case, finding out what is causing your hair loss is extremely important and should normally be done as soon as possible. Studies have shown that one of the most common causes for hair loss happens to be telogen effluvium and while this is something that happens with all people, most people don’t notice it till it gets really serious. 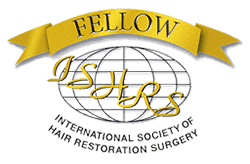 For most people, this type of hair loss happens when the individual undergoes a really stressful situation and at times, it is only after a good three to six months that the hair loss will become truly obvious. Before you can delve deeper into your hair loss, you need to get a fair idea of how much you are actually losing. Studies have shown that your ethnicity also has a role to play in the amount of hair you lose, each day. 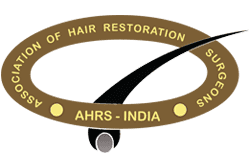 Now, the hair loss can be triggered by several factors, but understanding the root causes will help you address the problem in a better manner. When there is a hormonal change in the body, such as pregnancy or childbirth, you might notice a sudden increase in hair loss, but this would be temporary and would eventually cease. If you have undergone a crash diet and lost too much weight or lost weight too quickly, it could lead to sudden and extreme hair loss. In addition, there are health supplements that could also lead to hair loss. Whether you have had a serious illness or the loss of a loved one, the chances of your hair loss will increase. Then there are also certain medications that can cause problems, such as antidepressants, birth control pills, blood thinners, and gout medicine. There is a time in the year, when your hair fall will go up significantly i.e. during therainy season. You also need to remember that if you have longer hair, then you will see a lot more in terms of volume, but the actual hair loss would be pretty much the same as any other person. 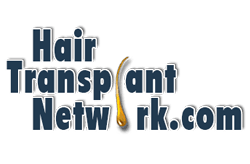 However, none of these conditions will lead to balding, but it could lead to severe hair loss and in case, any of these factors is causing your hair loss, you would want to meet a hair specialist immediately to find a cure. Whether you need to get your stress under control, change your hair care products or find an alternate medication, your specialist will be able to guide you. In case you are struggling with an unhealthy scalp, it could lead to itching, flaking and even redness on the scalp and if this is what is causing your hair loss, a dermatologist might be of assistance to you. 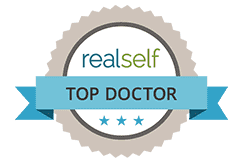 However, if your hair loss is being caused because of a medical condition, disease or medication, then you will need to meet a hair specialist.